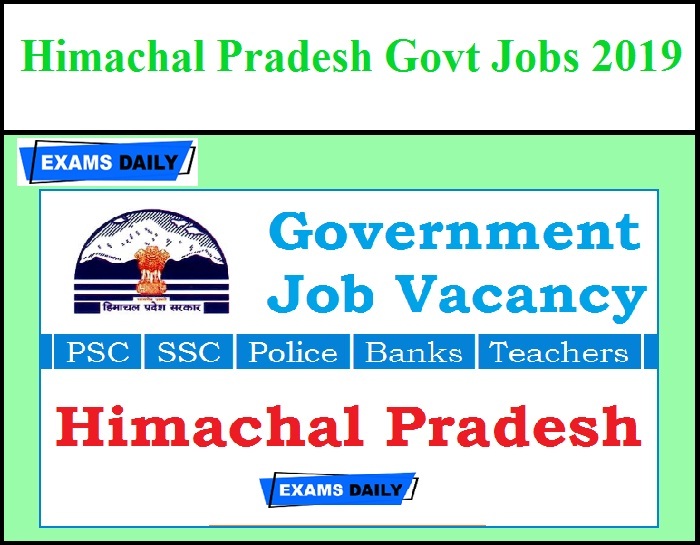 In this Blog, We have given Himachal Pradesh Latest and Upcoming government jobs details. 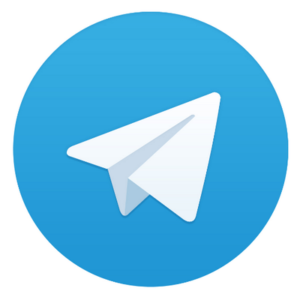 In this you will be get Himachal Pradesh recent Notifications, Eligibility, Age Limit, Selection Process, and How to apply added to that we have given Syllabus, Scheme of Written Exam and full Study Materials for the Exam. Along with this Candidates can check Himachal Pradesh Latest Updates like Exam Date, Hall Ticket, Answer Key, Result. Get all Himachal Pradesh (HP) Government Jobs Notifications here for all qualifications like 10th, 12th, technical and Any Degree etc. and latest Job updates along with himachal pradesh current affairs and study materials.